Ever wanted to unlock you phone with your eyes? Now you can. 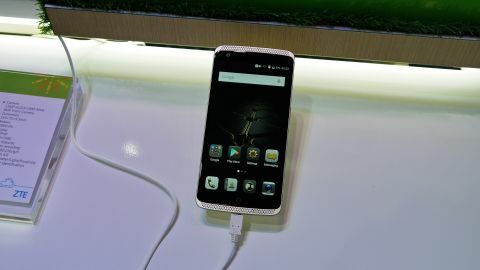 Unlocking your phone with your eyes is pretty cool, but it may not be enough to make the Axon Elite a hit.